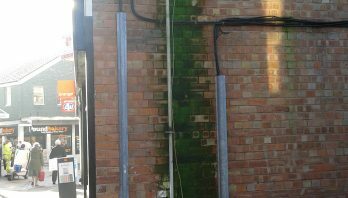 The most common form of protection from damp is the installation of a damp proof course in the walls of the building where the existing damp barrier has for whatever reason failed. A Damp proof course is an important part of the protection for your property where heavy rainfall is a common problem in the UK. 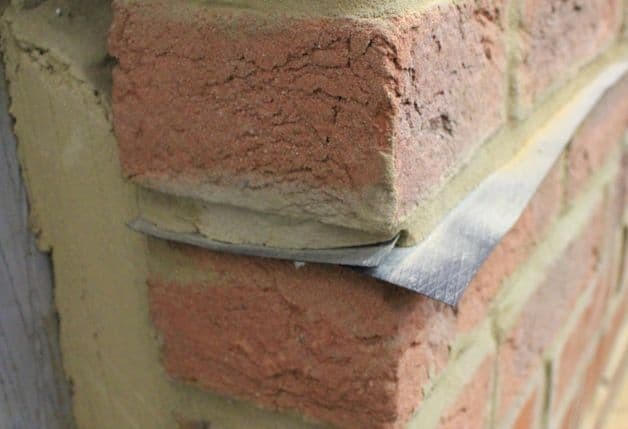 This form of damp proofing provides a long-term solution for moisture breaching the building’s foundation and entering the property. The most common damp problem being moisture absorption via floors and walls into the side of the property. Black spot mould forming on interior walls. This is a common sign also of a condensation problem. The primary protection method for damp proofing residential and commercial properties is a Damp Proof Course (DPC). This form of protection provides a long-term solution against moisture decay. To stop moisture from passing through the walls and foundations of the property damp proofing helps prevents moisture and water passing through the interior spaces. The main positive for having a damp proofing course is the stopping moisture affects the timbers of the property and therefore helping the prevention of dry rot or wet rot. How do I know if my property has a Damp Proof Course? A damp proof course is usually installed at the base of the walls in the form of a plastic membrane. This form of protection is used to stop damp rising up the walls. 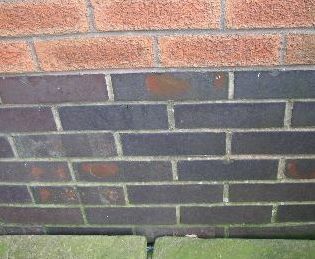 This is the current modern effective modern damp proof course and was originally implemented in the 1970’s. It often entails the incorporation of a plastic strip sandwiched between the brickwork. Damp Courses were first introduced in 1875 and during this period were using engineering brick, slate or bitumen mixed with mortar. These earlier damp protection barriers were mainly unreliable. Typically a physical damp proof course lasts for 20-25 years and if it has failed then you could potentially have rising damp. 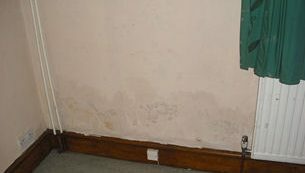 Rising damp is the movement of moisture through the walls and floors by capillary action. The visual result of rising damp is a “tide mark” left on the walls. What are the consequences of not having a Damp Proof Course in place? Having a damp proofing treatment carried out can prevent moisture from passing through to the interior walls of the property. 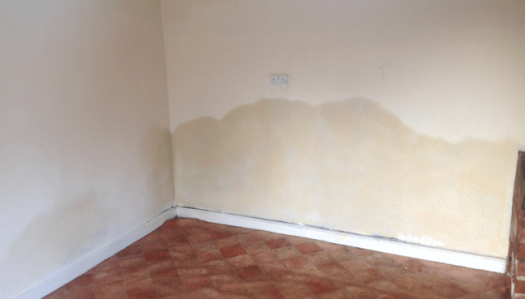 There are a number of consequences of not having damp proofing carried out in your property. The degradation of plaster and decorative finishes on the walls can be visually distressing and turn buyers off if you are trying to sell your home as a prospective buyer will be less inclined to buy the property if they believe there are hidden damp issues. The most serious implication of not having your property damp proofed is the possibility of timber decaying issues such as wet rot and dry rot. This occurs from not having the damp treated over a sustained period of time. If left untreated the wood rotting issues can lead to varying degrees of structural damage. If you want to understand more about solving damp issues in your property then check out our what is damp? page. If your property is suffering damp and you may require a damp proof course being installed then get in touch with our damp experts by calling 0800 288 8660 or request a survey online via the link below.